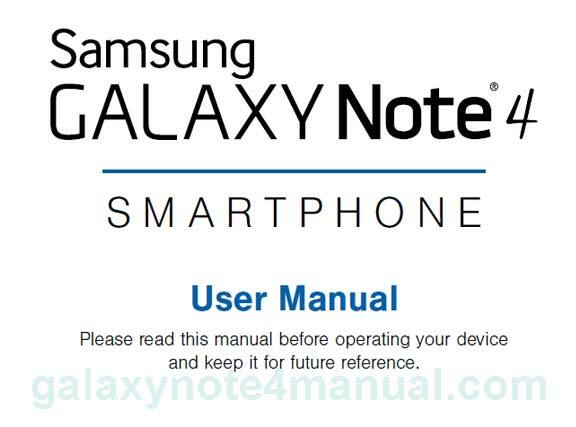 Samsung Galaxy Note 4 Manual User Guide has specially to guide you the functions and features of your Galaxy Note 4. You can download or read here. In this web also include Specification, Price and latest news update. This manual guide is a officially pdf file from Samsung electronics. 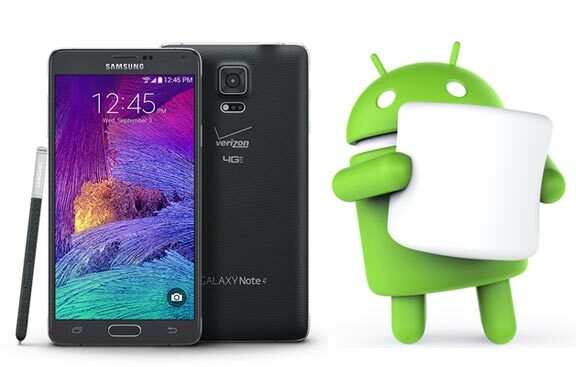 Samsung Galaxy Note 4 is an Android based phablet smartphone produced by Samsung Electronics. 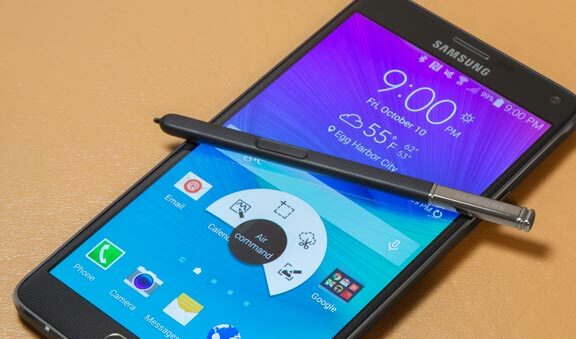 The Galaxy Note 4 was unveiled on September 3, 2014 at IFA Berlin, Germany. The Galaxy Note 4 is equipped with a Super AMOLED 5.7-inch display and sports a Quad HD resolution of 2,560 by 1,440. For the chipset Galaxy note 4 powered by a 2.7GHz quad-core processor or a 1.9GHz octa-core processor, depending on region and carrier, as well as 3GB of RAM, and 32GB of built-in storage along with microSD card support. Samsung equip a 3,220 mAh for the battery power, the camera is 16-megapixel shooter with Smart Optical Image Stabilization at the back, and also 3.7-megapixel camera can be found up front. Samsung Galaxy Note 4 use a innovative metal frame, getting rid of the plastic material regarding earlier versions while including durability and extra style and also elegance in the process. The Note’s trademark S-Pen have been updated too, together with the stylus’ quick access Air Command functionality. Samsung Galaxy Note 4 launches worldwide starting this October and will be available in Charcoal Black, Frost White, Blossom Pink, and Bronze Gold. The Globally launch details can be read here. Hi, i have a Samsung Galaxy Note 4 SM-N910U, but i dont see that version above? Do you have this Manual available please? Thankyou. Hi, do you have Samsung galaxy note 4 SM-N910C Manual in English language? Google the note 4 owner user manual, it’s of course far ftom easy to navigate…I think I’m going to do this on are main computer , more flexablity. How do I synchronize email on a Note 4 with Outlook email on computer? How do I print a 5×7 photo from my Note 4? It is not listed in the print papers. Help! 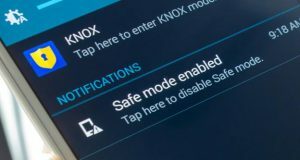 My phone has been accidently switched to a “Talk Back” mode? it reads the screens and does not allow me to switch it back to a TOUCH SCREEN function. Please help. It will not even let me answer calls. I have tried powering it off and back on but it doesn’t change.